Kaltxi Numeyus! Or "hello students" as we say on Earth. 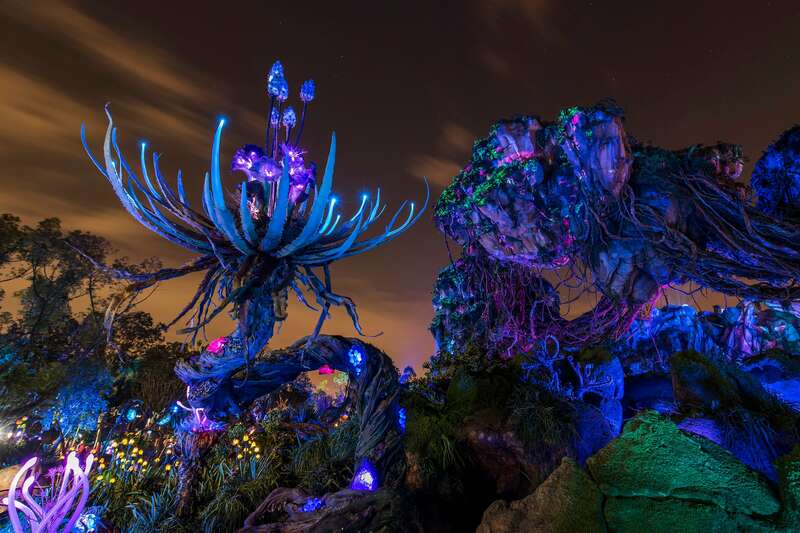 The unforgettable world of Pandora – The World of Avatar recently opened at Disney's Animal Kingdom Theme Park at Walt Disney World Resort. Since this new land's grand opening on May 27, countless guests have visited to explore the bioluminescent rainforests, floating mountains and soaring Banshees. 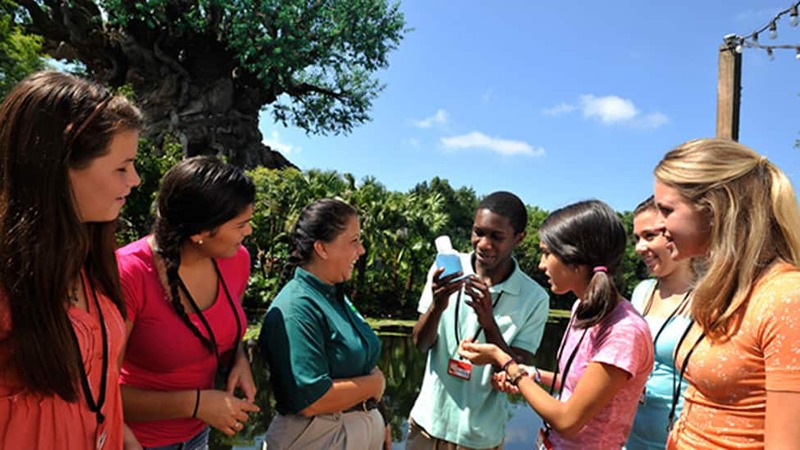 Best of all for educators, Disney's Animal Kingdom Theme Park also hosts three of our Disney Youth Education Series programs. Our Sustainable Practices in Wildlife Conservation program brings environmental lessons to life through the discovery of how all people and animals are connected and how we all respond to environmental challenges. During this immersive field study, students will learn about different cultural perspectives on conservation, challenges to fossil fuels and the human development of renewable energy. Principles of Animal Behavior takes students into the unique lands of Disney's Animal Kingdom to discover how an animal's behavior contributes to its overall well-being and survival in the wild. 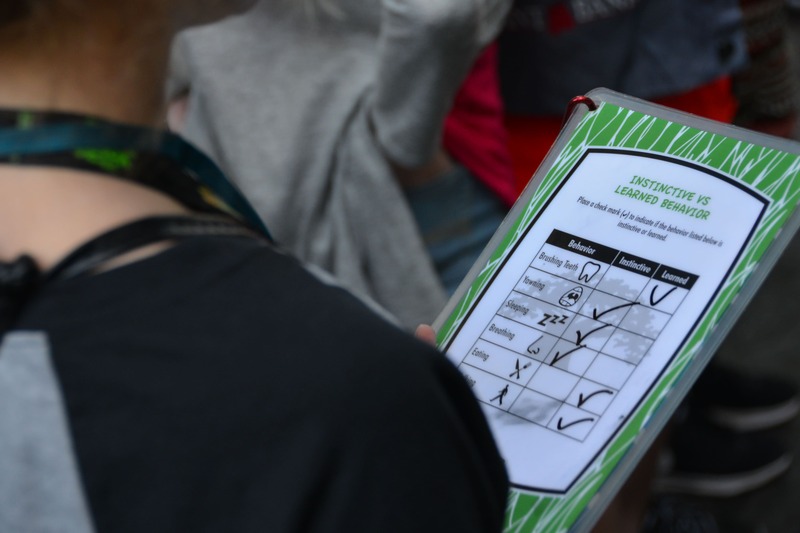 Through the popular program, Exploring Careers in the Zoological Sciences, students are given the opportunity to study various animal science roles in zoology and discover the innovative ways that our Cast Members promote animal care and well-being. 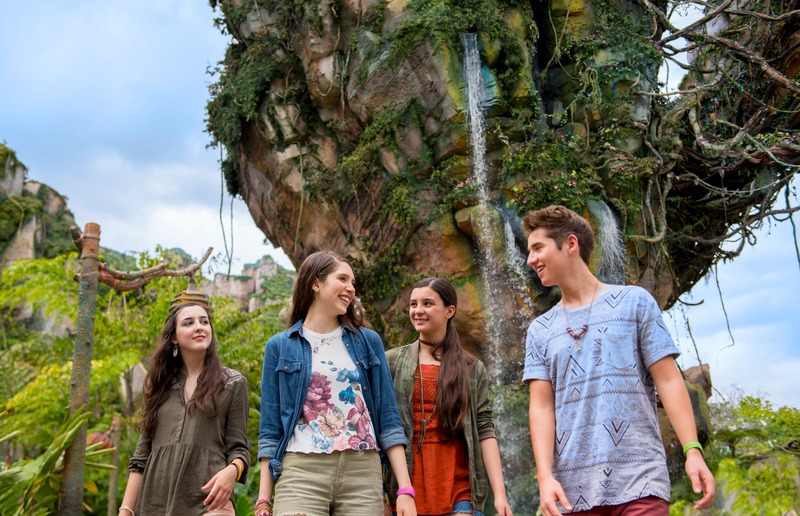 With the opening of Pandora – The World of Avatar, students will be able to better relate to the underlying conservation message in the film, "Avatar" that addresses the need to preserve natural habitats. After learning about the principles of environmentalism, students can embark on an otherworldly adventure. 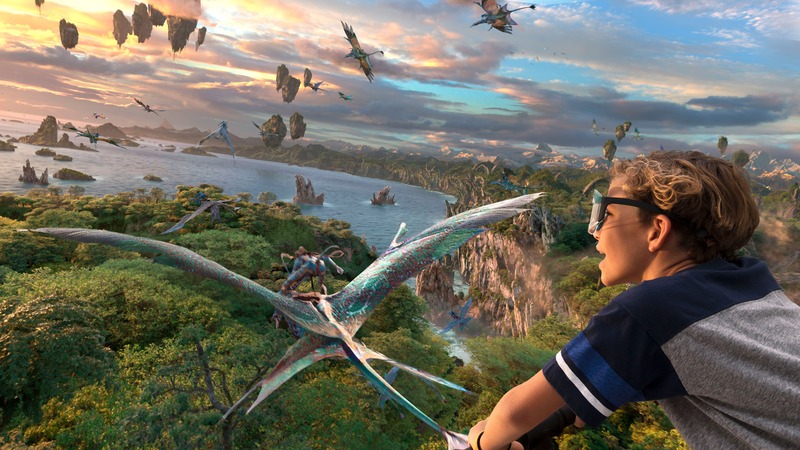 Avatar Flight of Passage sends guests flying above the jungles of Pandora on a Mountain Banshee. 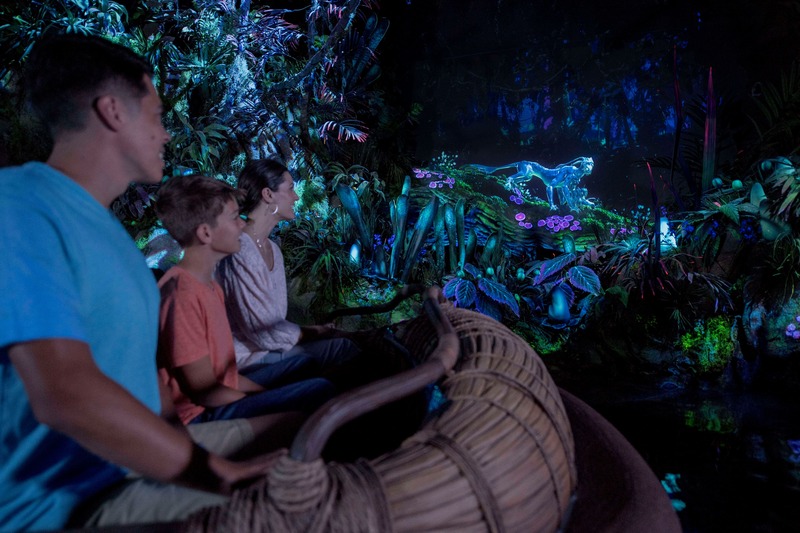 On the Na'vi River Journey, a family-friendly boat ride down a sacred river, guests encounter a bioluminescent rainforest, reminiscent of some of Earth's delicate ecosystems. 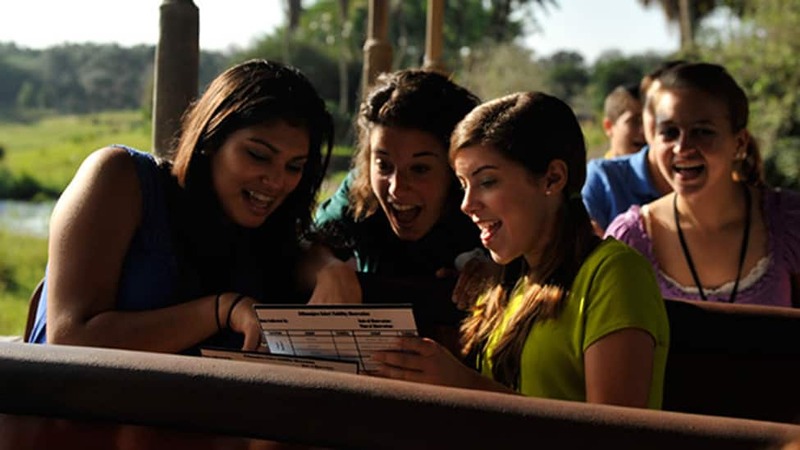 For educators, these experiential learning programs in our Disney Theme Parks encourage students to think critically about the world around them as well as allow them to learn new things in a fun and engaging way, while still meeting common-core standards. Would you consider registering your environmental science class for one of these programs? Which program would you be interested in learning more about? Tell us on Facebook and LinkedIn and don't forget to use #DisneyYouthPrograms in your posts!